Bridgetown Chiropractic’s philosophy is grounded in a whole body approach to health and wellness. As Portland residents and graduates of Western States Chiropractic College, the doctors combine their chiropractic experience with a nutritional and exercise-based sensibility that results in treatments that are targeted, effective and tailored to each patient. The doctors also provide a tremendous level of personal customer service to all of their patients. At bridgetown Chiropractic and Wellness, the patient comes first and the doctors are always available.Even first time patients can call and speak with one of the doctors, and we are usually able to schedule appointments for the same or very next day. Dr. Dwight Reid established Bridgetown Chiropractic and Wellness in 2006 after working as an associate here in the Portland area. 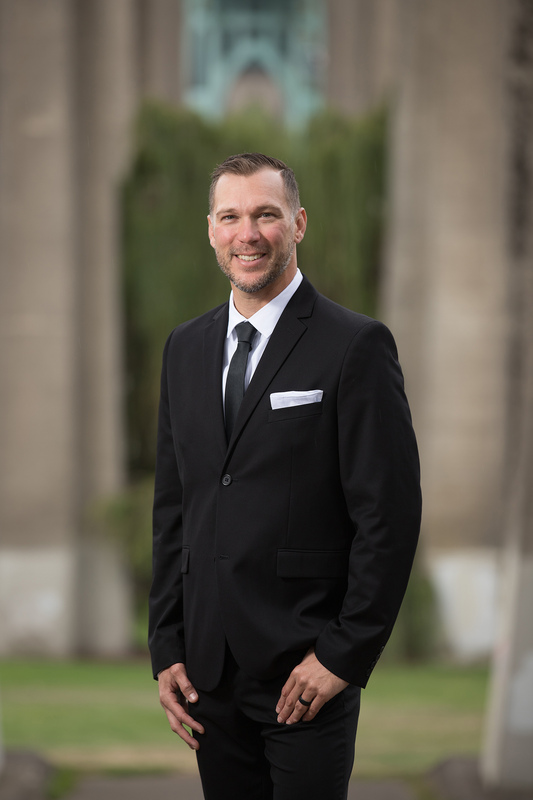 He is passionate about chiropractic and truly loves his job, as well as music, outdoor sports and coaching his children’s sports teams. Dr. Jacob May has been working with high-performance sports athletes since graduating from Western States Chiropractic College in 2004. He has a variety of treatment techniques that make him a skilled and efficient member of our team. When out of the office he enjoys the outdoors, spending time with his wife and children exploring everything the pacific northwest has to offer. Dr. Rigel Wise has been serving the Portland area as a chiropractor since 2012. 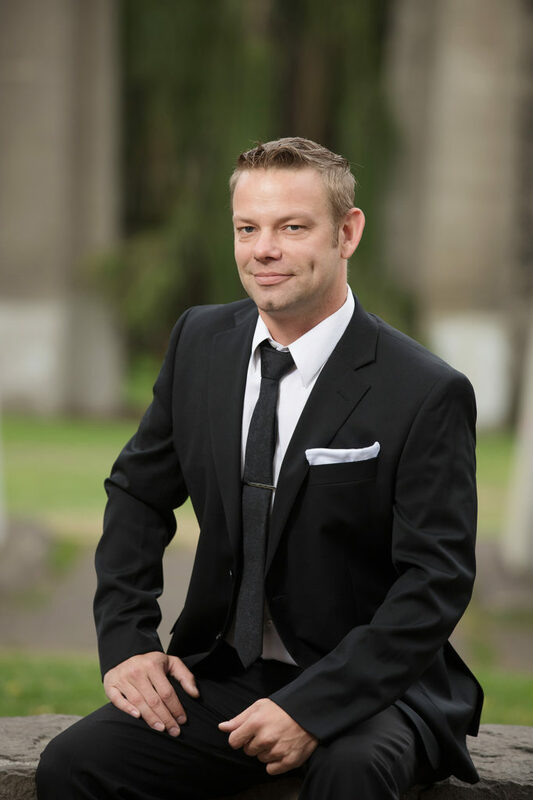 Before getting his doctorate of chiropractic from the University of Western States, Rigel attended East West College of the Healing Arts in Portland and worked as a licensed massage therapist while attending college. Dr. Wise incorporates a wide variety of soft tissue techniques, including deep tissue massage and active exercise in the treatment and rehabilitation of injuries. 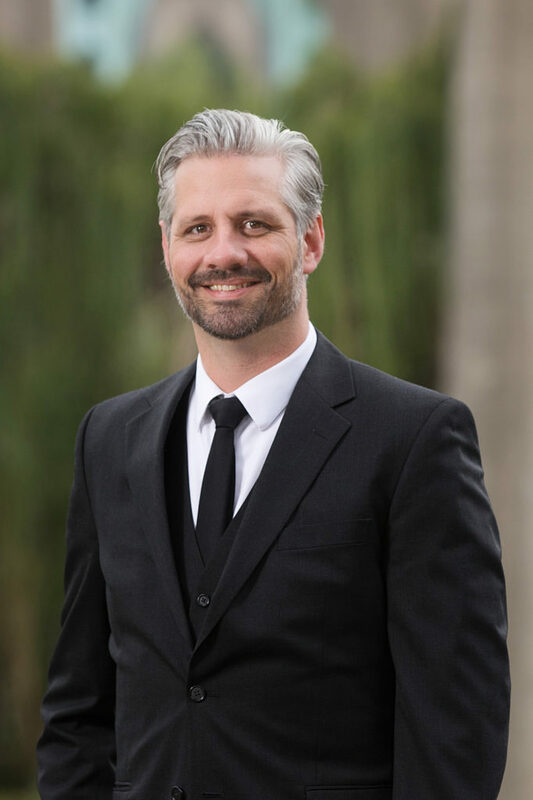 Dr. Rigel is passionate about sports, music, and family. He loves Husky football, playing bass, and spending time with his wife and two children. 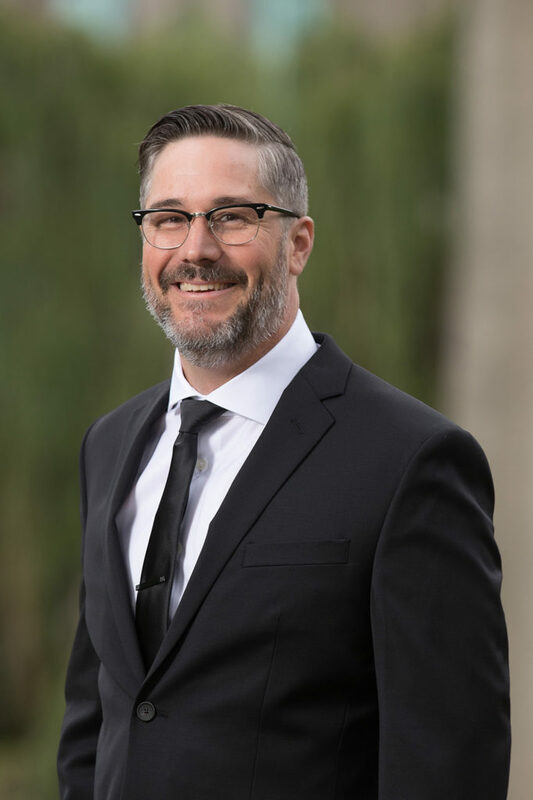 Dr. Taylor spent a majority of his childhood in Eugene, Oregon, attended high school in Alameda, California, and returned to Oregon, where upon graduation he enlisted in the Oregon Army National Guard. He spent 6 years with the National Guard as a medic working within infantry platoons.